Greece and its creditors are getting closer to a deal on a debt relief package to be sealed during the next Eurogroup meeting on 21 June, senior EU officials said on Wednesday (13 June). After eight years of strict austerity in exchange for more than €260 billion in financial aid from European countries, Greece will exit its bailout programme on 20 August. Eurozone partners are finalising a package to ensure that the country can survive market pressures, while reforms are implemented and the fiscal situation of the country continues to improve. Greece will not need a precautionary credit or anything that looks like a forced programme after it exits the bailout, and any new surveillance should treat Greece “as a normal country”, EU’s Economic and Monetary Commissioner Pierre Moscovici said. The European Commission, eurozone members and Greece don’t consider it necessary to set up a precautionary credit line for the country, and will adopt instead a system of ‘enhanced surveillance’ after the completion of the programme. As part of the agreement, creditors will assign to Athens a cash buffer of between €11 billion and €20 billion that would be sufficient to cover all its debt obligations until end 2019 or early 2020. The deal also includes a deferral of the reimbursement of the European Financial Stability Facility loans, which account for 40% of the total amount lent to Athens, of up to 15 years, reducing the burden for the Greek economy. Greece would also be offered the possibility to repay around €7 billion of IMF and other Eurosystem loans with higher interest rates (around 3%). In addition, eurozone members could transfer €1 billion per year, until 2022, as part of the return of the profits related to the Securities Markets Programme (SMP) and the Agreement on Net Financial Assets (ANFA) held by eurozone central banks. The disbursement of this money would be conditional on Greece continuing to implement economic reforms. In order to monitor that the country remains on track, the Hellenic economy will be under an ‘enhanced surveillance’ that will include quarterly reports, instead of once per semester, by the Commission, the International Monetary Fund, the European Central Bank and the European Stability Mechanism. 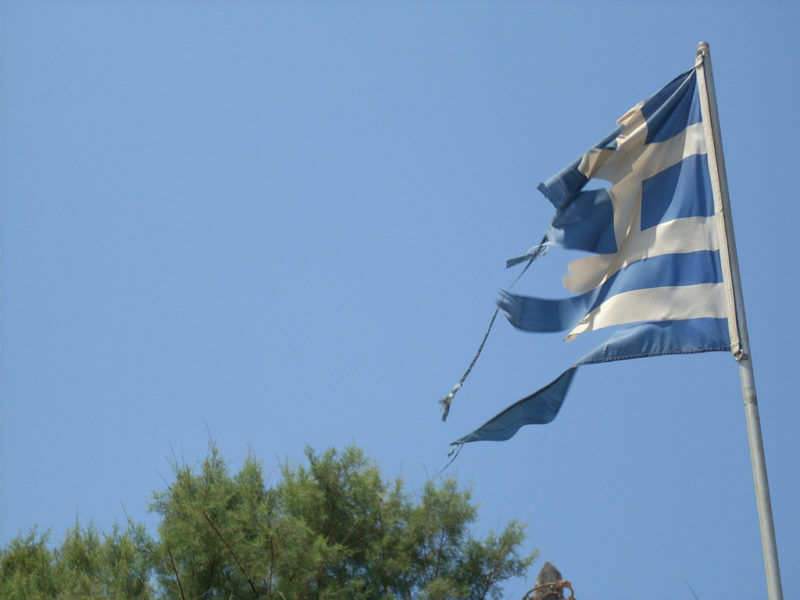 The European Central Bank has joined the IMF and European Commission’s demand for “strong” and “credible” measures to alleviate Greece’s soaring public debt (around 178% of GDP) once the country exits its rescue programme on 20 August. 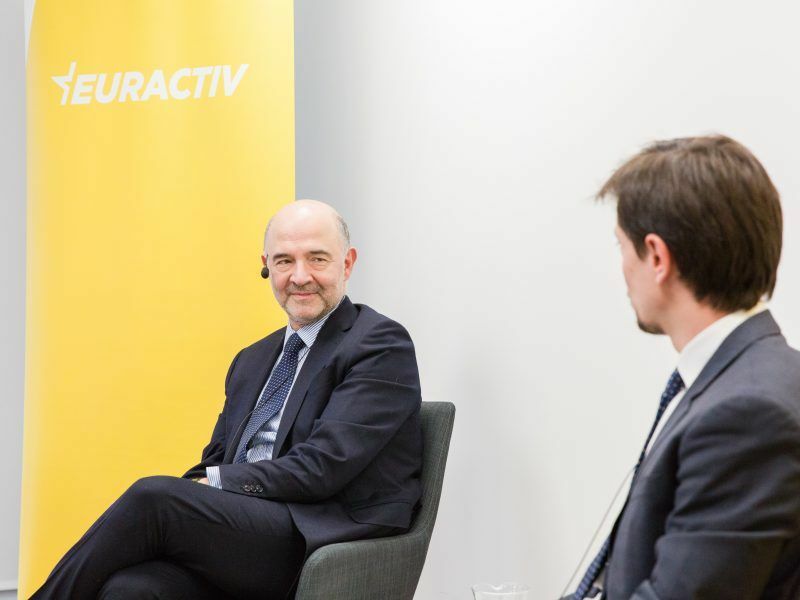 Speaking to reporters on Wednesday, Olivier Bailly, head of cabinet of commissioner for Economic Affairs, Pierre Moscovici, said that the parameters of the debt package are “slowly coming closer”. 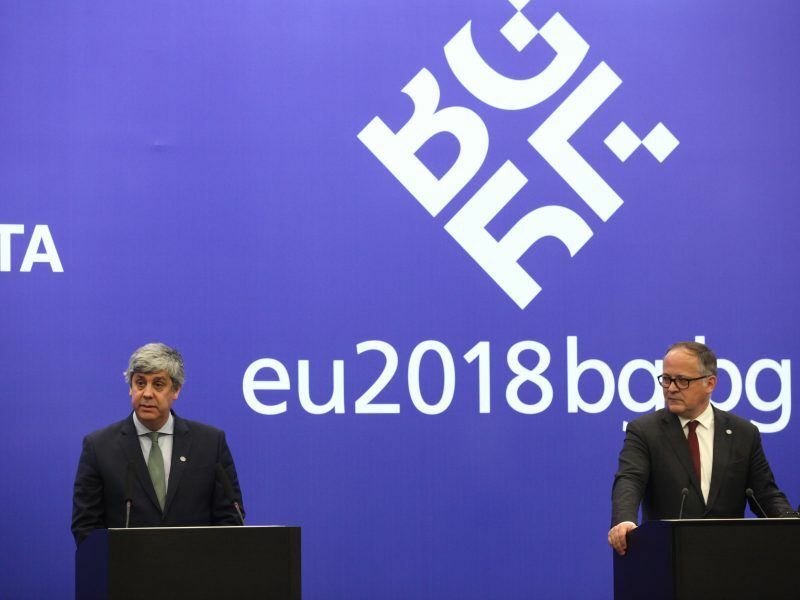 Eurozone ministers are expected to reach an agreement during the Eurogroup meeting on 21 June, although some technical details could be finalised afterwards. For its part, the Greek parliament is set to vote on the outstanding reforms this week, so the Commission can conclude its compliance report early next week ahead of the meeting, and will present its ‘growth strategy’ for the coming years. 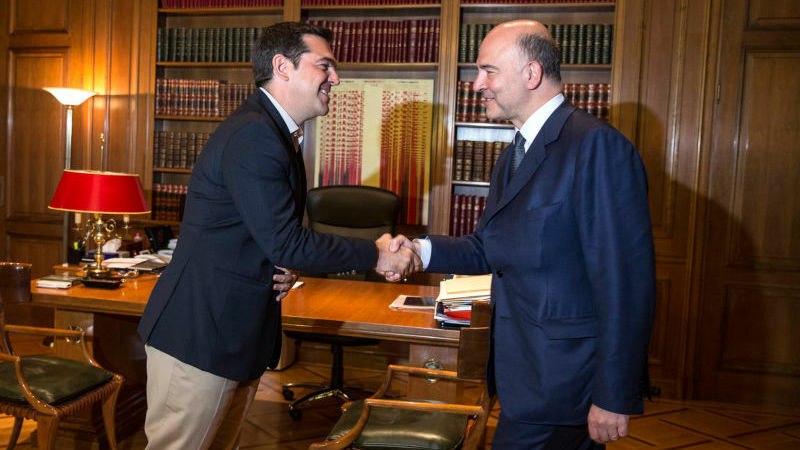 But the final verdict would come once Greece exits the programme and faces the financial markets again. Bailly said that investors are waiting for the IMF’s assessment of Greece’s debt sustainability. At 178% of GDP, Greece’s sovereign debt is the highest in Europe in terms of GDP ratio. This puts “pressure on Germany” as the Fund and Berlin are on opposite sides on this issue, he said. Despite an agreement reached Tuesday (2 May) on a reform package, Europe still needs to provide “credible” debt relief to Greece before the International Monetary Fund can provide more financing, an IMF official said. 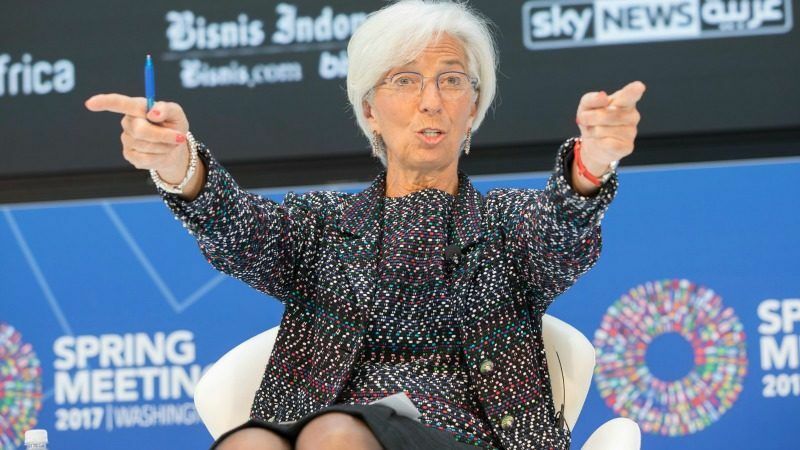 Although the IMF is no longer calling for a haircut on Greece’s debt, mostly owed to Eurozone countries, the fund is demanding a significant reduction to be sign up to the programme. But the Europeans are confident that the proposed debt package includes enough upfront measures to convince markets and the IMF to ensure stability up to 2030, covering most of Greece’s debt issuance in this first period. Between its loans to Athens and its debt buying programmes, Germany has cashed in to the tune of €1.34bn since the beginning of the Greek crisis. EURACTIV’s partner La Tribune reports. Beyond that date, Greece and its creditors are considering whether to review the terms of the EFSF loans, depending on its economic growth. It remains to be seen what mechanisms the Europeans would utilise if Greece backtracks in some of the reforms adopted over the past years, but Bailly said that nobody wants to talk about “punishing” the Greeks after eight years of strict austerity. 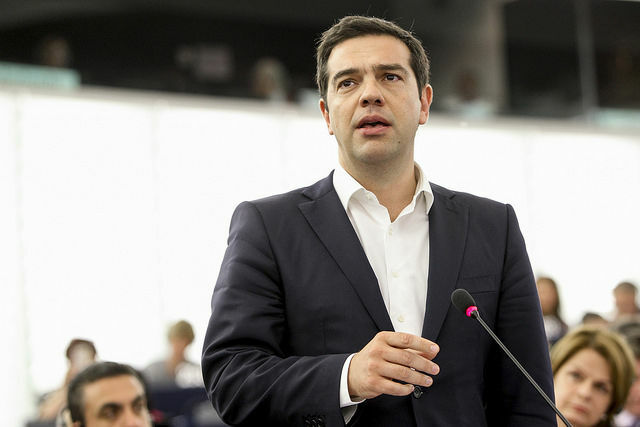 Greek Prime Minister Alexis Tsipras said on Monday (30 October) that the government’s plan to put the public finances in order was working and that the country would be out of the bailout programme in August 2018.